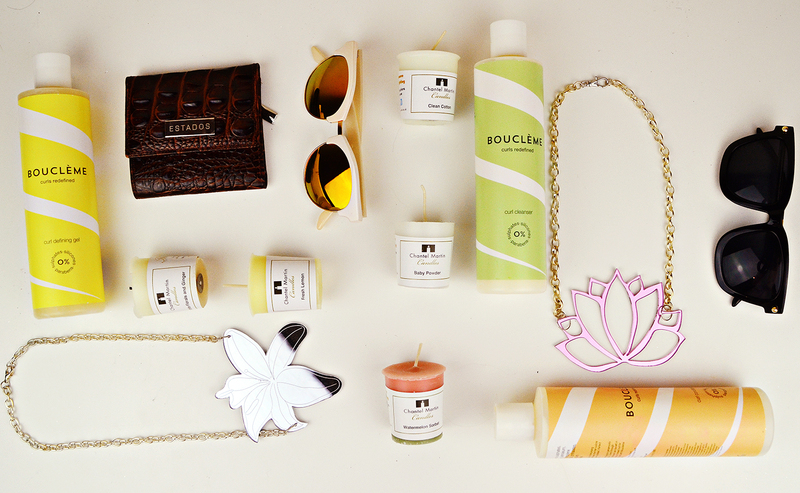 I share some of my monthly favourites from curl remedies to luxurious purses and fashionable sunglasses. I hope everyone has been having a cracking January, whilst everyones heading back to work, college, uni etc I thought I’d share with you a few of my favourite bits over the past month or so and brands I believe are gonna take off throughout not only the blogosphere and perhaps the world! This brands been quite new too me, I’m all for supporting the smaller independent companies, you learn to appreciate things a bit more, they have more value because less are produced by the same people, like Dark Jinx, these pieces are unique, all with the similar theme of geometric shape, and the use of silhouettes over vast detail, I love how colourful all their necklaces are, and just recently spotted that they have a pair of mermaid earrings, which I now regret letting my ears close up all those years so, they’re all so very me! Dark Jinx has got such a fun funky vibe, their ranges are snazzy as hell, definitely check them out! 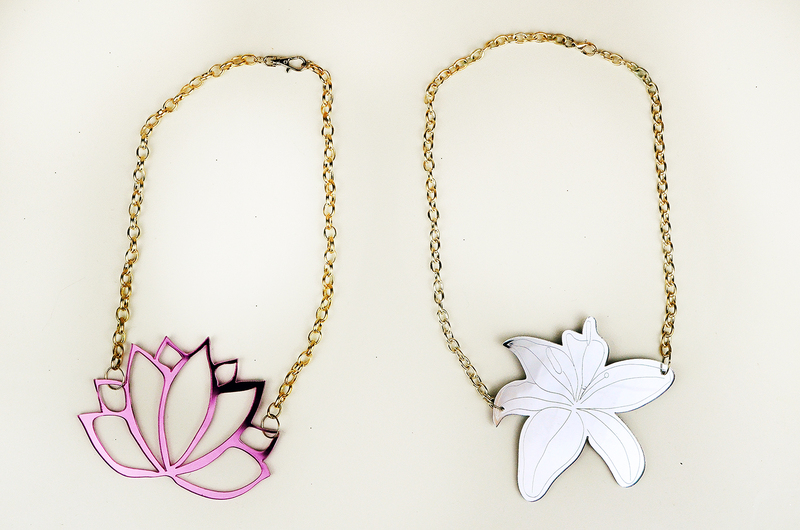 You can find them here and on Facebook and Twitter! I want everyone to sit and appreciate this purse for a minute, it’s so detailed and such a good size! 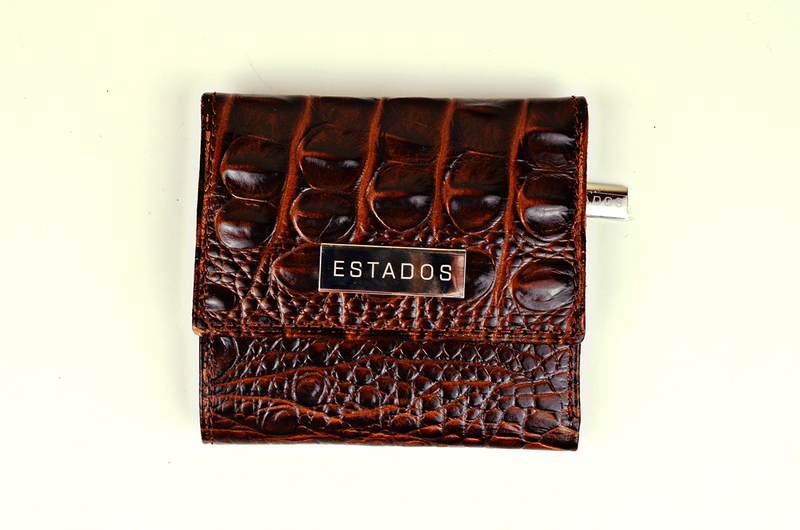 It’s made from luxurious leather and found this is brilliant alternative to downsize if you’re a person who carries the world and a half in your purse for no reason! On the inside it has got silk lined card pockets and a big pocket for note and a zipper for coins, for me, this has been an absolute saviour when carrying small bags or on the rarity no bag at all (shock horror!) I think this would be an amazing present for someone, something small and yet so luxurious, I think the price paid is fair for the quality and Estados have a gorgeous range of handbags and wallets, a brand to explore, I love that their name means ‘states of mind’ and is clearly reflected in the brand. Please check these guys out here! Over the christmas period, I’ve been Santa in my sleigh giving these away to all and sharing the love of Chantel Martin Candles. A massive box at my front door, well packaged, super duper quick delivery and opened to the treasure box of scented wonder, some votives, some small jars and a couple of large jars! Straight away I put two or three in each room and lit one up at a time testing each one, I’ve been round the bends and in terms of candles, their quality and lasting power are definitely better than I expected, they lasted a long time, and their scents whilst a lot more diverse and experimental with my SS’15 favourites being Amberm Nectarine, Rose & Wild Honey along with Bubblegum which I have in a large gum (yes!) they are unique and fresh, I can’t get enough of these and will be stocking up! 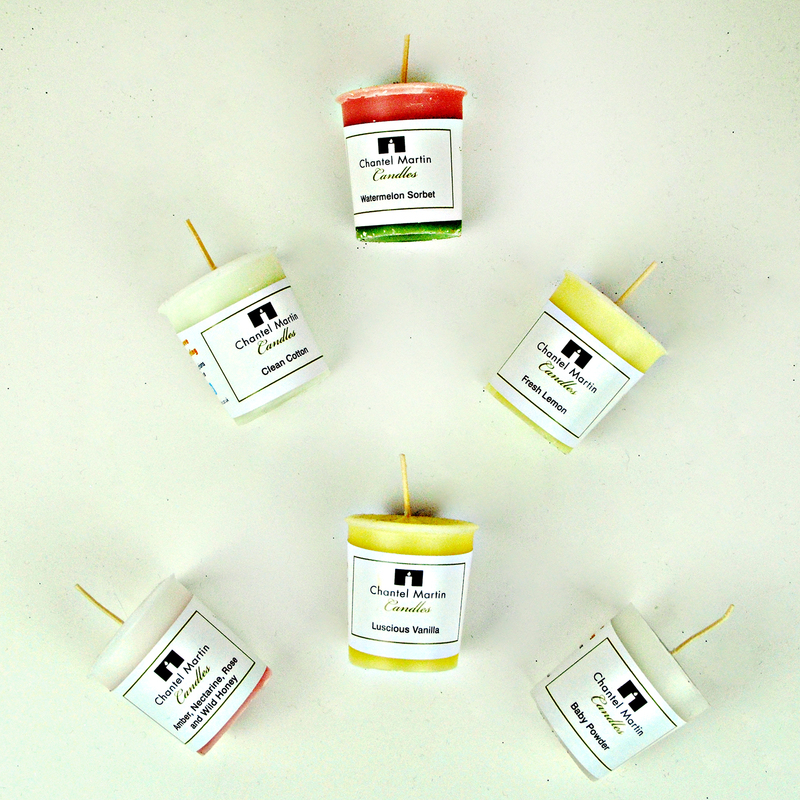 Check out their candles here and find them on Facebook and Twitter! This is a brand I’ve fallen head over heels for and learnt some interesting lessons on curly hair, I did a post a while back about my holy grail rules of the curly locks and kinda wish I knew about these products to include them in my everyday curl hair routine! I used to be a big believer in Frizz Ease , yes affordable but I started researching into ingredients of products and was young and naive to silicones, parabens and all that nasty stuff that most brands don’t tell you about and took the decision to start looking after my hair. 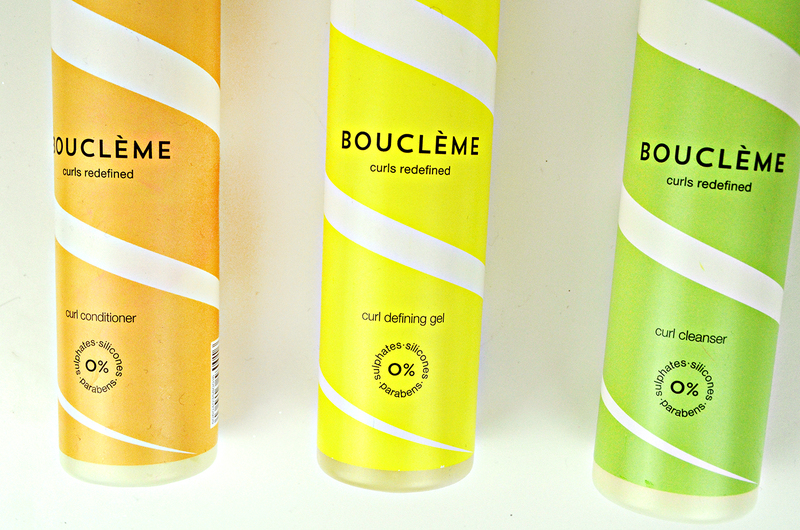 Bouclème are a brand specified for curly hair. My package included a curl hair towel, holy moly they make a difference, I’ve heard the great wonders of using a towl dedicated for curly hair and my hair is so silky in comparison, I may elaborate on this in posts to come but the only downside is your hair is damper for longer but if you’re like me and dedicate the day to letting it airdry it really doesn’t make much difference. They’re a tad pricier than your standard high-street haircare but I assure you’re invested for the life-span of your hair and really see the difference! Using all three combinated has revolutionised my hair, and lets me style it without it being sticky, matted and leaves it super shiney and conditioned. Kudos Bouclème! Curl haired fiends this ones for you, check them out here and find them on Twitter & Instagram! 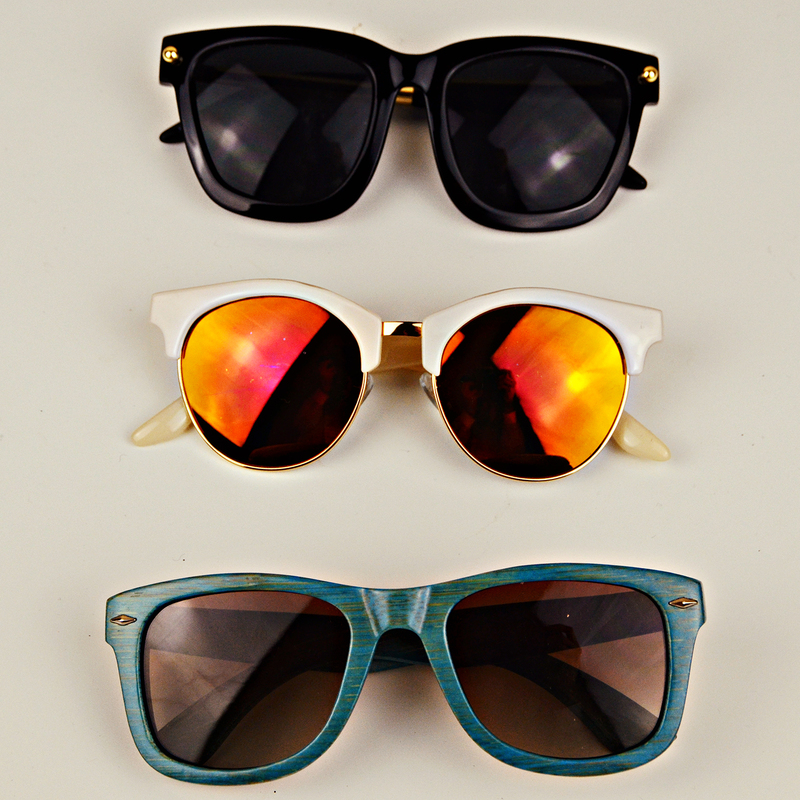 Last and certainly not least is an eyewear brand, Polette! They have a array of surprisingly affordable sunglasses, I’ve picked these three pairs as I have always wanting something hardly noticeable from the real deal but not all of us can break the bank on one pair, but I do like the idea of switching up my glasses day to day. As I feel my eyes getting weaker from doing all my work primarily on-screen I’ve been checking out their clear frames for day to day eyewear. The history behind Polette is quite interesting and after literally finishing the book #Girlboss I applaud a company that build their company from the ground with a simple idea! Go independant business! Let me know what some of your favourite are this month! Previous Post HOW DO I UNFOLLOW YOU IN REAL LIFE? The watermelon sorbet candle looks AMAZING! The candles look lovely – and I bet they smell gorgeous too! Have an amazing Sunday Stephie! they all smell an absolute dream and a half!! !